I was going through your website. Here is the problem I am facing. 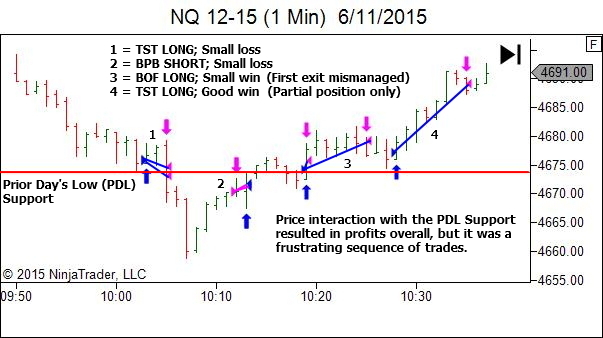 I am swing trader who does one or two trades a week and mostly trade on daily charts. 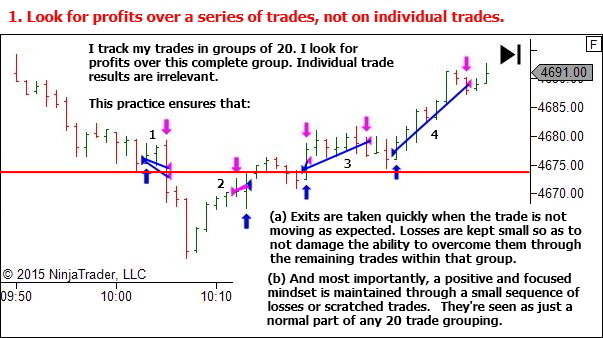 The problem/confusion is with daily/30 min/ 60 min charts. Daily chart will look good for buying, If I drill down 60 min, it might hitting some resistance. 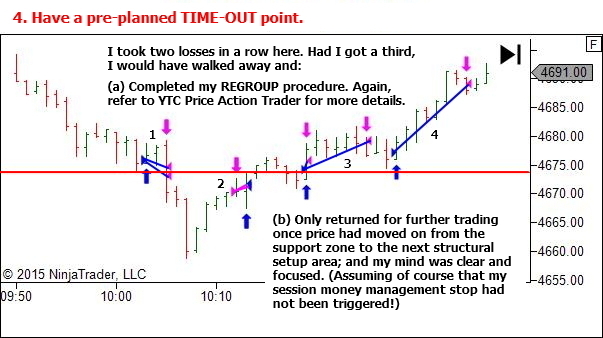 When 60 min charts looks good, it might be hitting resistance in 5 min charts. 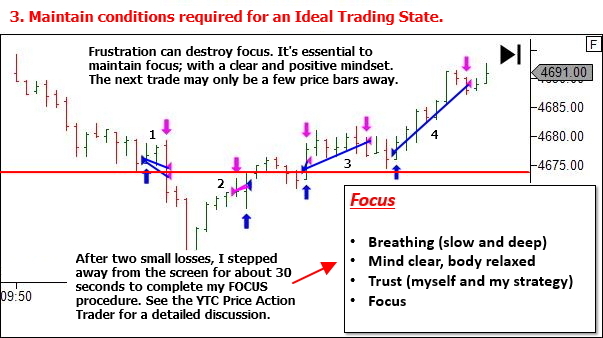 For every trade, I see one chart(daily) which will ask me to buy and other chart(30 or 60 or 5 min) which will ask me to short. 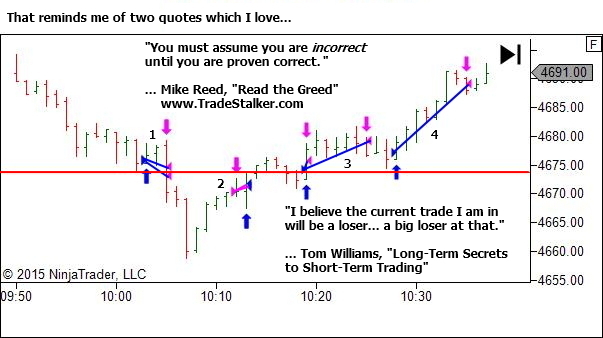 Because of this, I don’t have confidence on my trades. 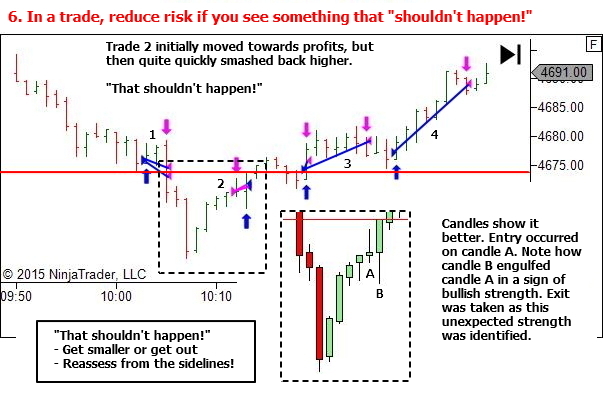 If you’re trading the daily timeframe, then why are you looking at the 5 minute chart? Have a look at the daily chart right now. Identify one of the swings in the historical data that you should have targeted. Note the entry area. And the target area. 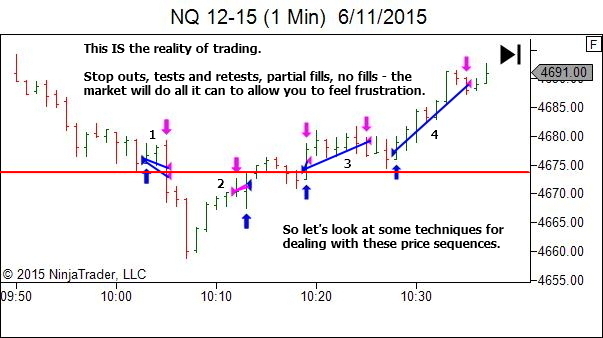 Now… the price move inbetween the entry and the exit probably contains dozens of 5-min chart levels. And quite likely none of them matter one bit to the movement. 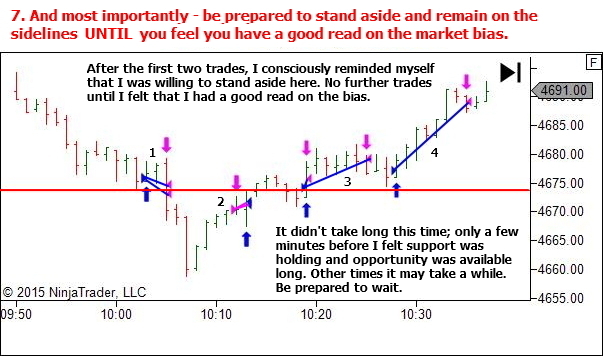 Trade your timeframe. Ignore the others. 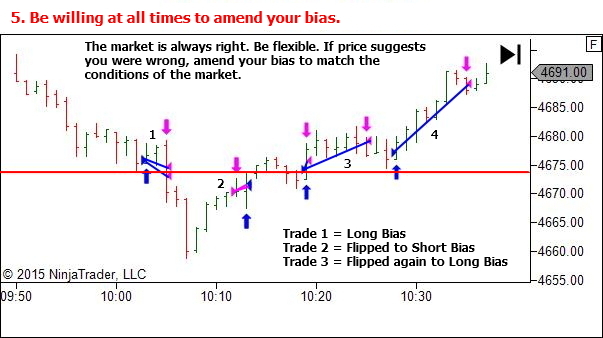 Or your timeframe combination if you use multiple timeframes. Ignore others. Your comment though suggests a serious lack of clarity with regards to your strategy, and/or belief in that strategy. 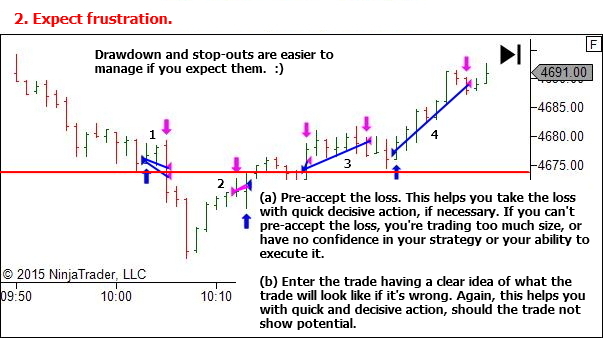 Step away from the charts and re-examine your approach to the markets, from very first principles. What is price? How does price move? How can we profit from that? Does your strategy provide an edge? How can you know for sure? Get clear about what you’re trying to achieve. Until you have that clarity and belief, you’re wasting your time and money. Thanks Lance for your valuable response. I am trying to digest it and reviewing my failures based on your inputs. Once again, thanks for your help.